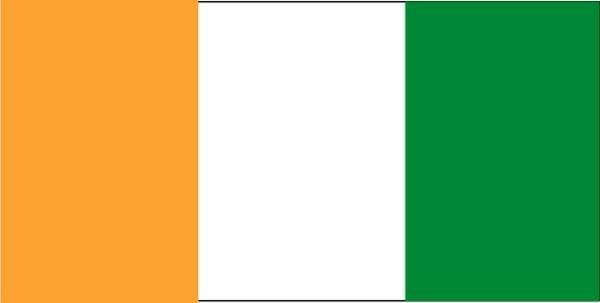 Irish flag, fair use. Subtle changes. User talk:Willy on wheels! on wheels! This page was last edited on 26 May 2011, at 00:35.